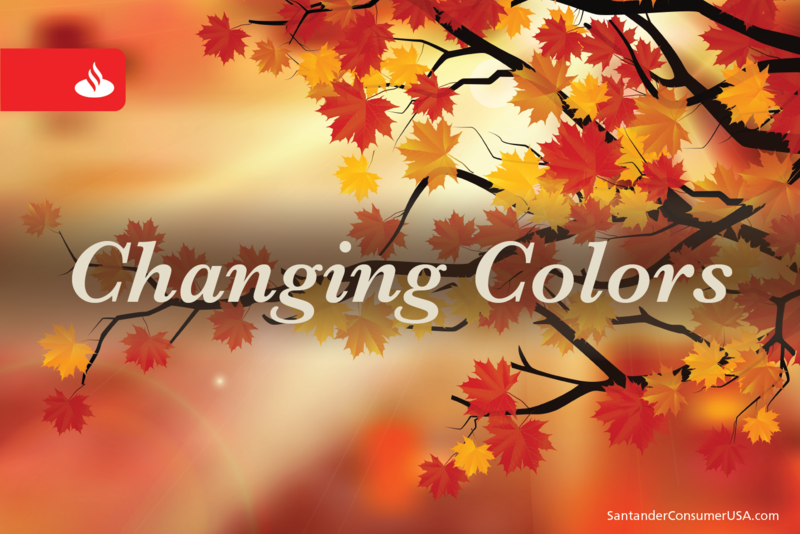 Some of the best places, times to find fall foliage in U.S.
Those who reside in (or regularly visit) the parts of the country where the changing of leaves to their autumn colors is an annual event can relate to Coltrane’s imagery. Bedazzling fronds of yellow, orange, gold, pink, red, magenta and purple clinging to the trees before carpeting the ground across swaths of the country from New England and Appalachians to the Midwest and Great Lakes regions to the Rocky Mountains, beginning in late September through mid-October. Those areas are followed by the Mid-Atlantic coast, Mississippi Valley, South and parts of the Northwest and West, where the changes occur from mid-October through early November. 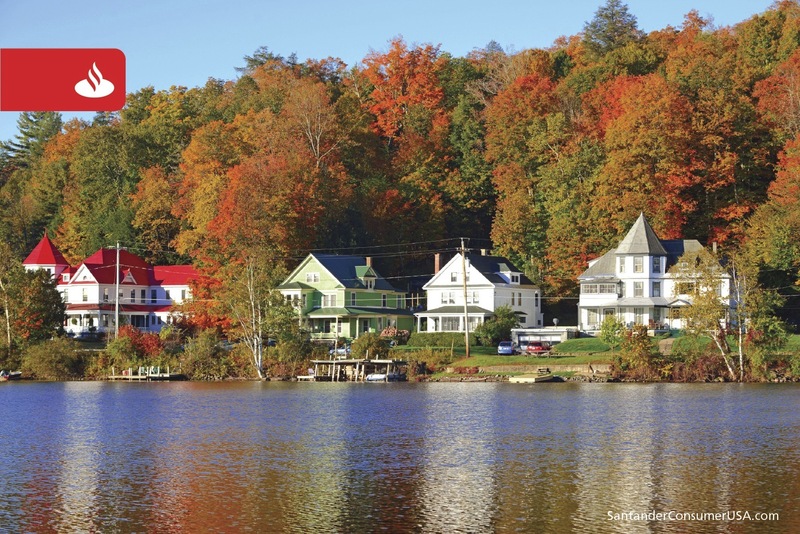 Colors blaze at Saranac Lake in New York’s Adirondacks. This area includes the Adirondack Mountains and Lake Placid, the Catskills and the Hudson River Valley, with the leaf season ranging from late September through mid-October (times approximate). The parkway runs from North Carolina through Virginia and includes two other fall foliage favorites, Skyline Drive and Shenandoah National Park, best mid- to late October. The Maroon Bells, two of the most photographed mountains in North America are located southwest of here with peak viewing (no pun intended) from late September to early October. 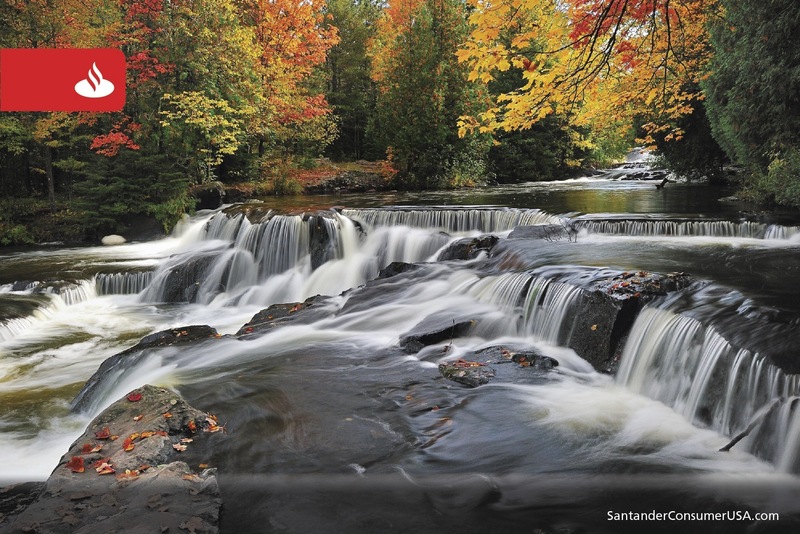 Bond Falls on the Ontonagon River on Michigan’s Upper Peninsula. Best viewed from late September to early October, more than 20 parks populate the densely forested peninsula, which is sandwiched between three of the Great Lakes. Designated an American Scenic Byway, Route 112, also known as The Kanc, is considered one of the best fall foliage viewing areas in the country from late September to mid-October. Colorful foliage of Ricketts Glen State Park and/or Lake Wallenpaupack, both near Scranton, PA, the Pocono Mountains, and the Delaware Water Gap of Pennsylvania/New Jersey peaks in October. 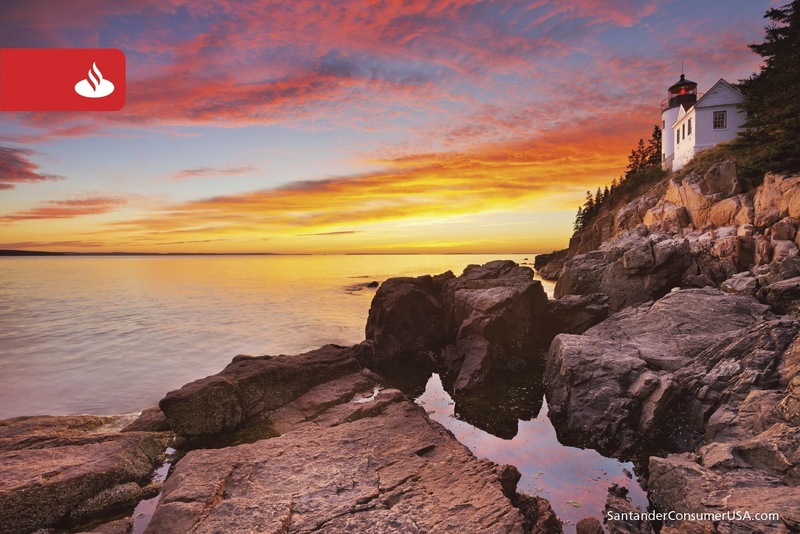 A dazzling sky over Mount Desert Island in Acadia National Park. Best to visit during middle to late October, the mountains cover parts of Arkansas and Missouri, and include Missouri’s Lake of the Ozarks, nicknamed “The Magic Dragon” for its serpentine shape. Take the Loop Road around Mount Desert Island in early to mid-October for great foliage views. Ethan Allen Highway (Route 7) runs the length of Vermont’s western edge, including Lake Champlain, and the byway (Route 100) tours the Green Mountains – best viewing mid-September to mid-October. Aspens dress for fall in Glacier National Park in Montana. Travel the Columbia River Scenic Byway through the gorge in mid- to late October. 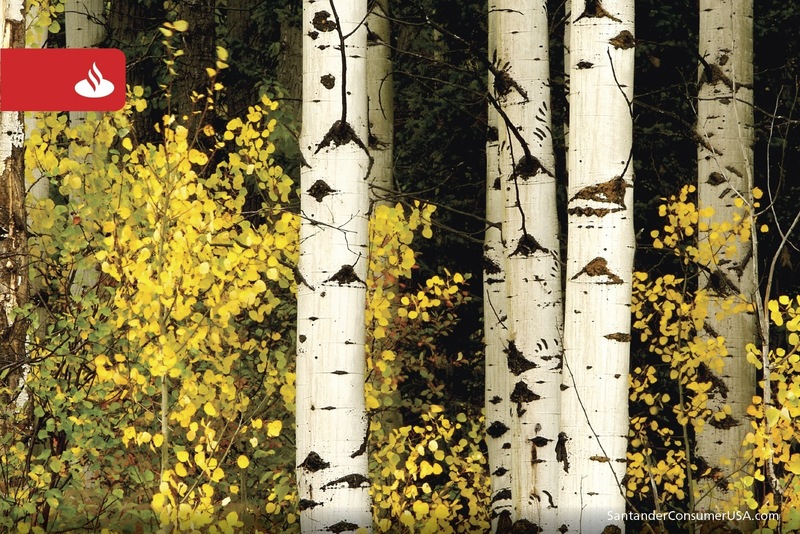 Take the High Road to Taos and the Enchanted Circle Scenic Byway early to mid-October. Going-to-the-Sun Road slices 50 miles through the forested, million-acre park via an alpine pass, and is at its fall foliage best early to mid-October. Southern California isn’t where you would expect to find a fall foliage destination, but “with colors so bright and vibrant, you’ll swear you’re in Maine” – at least in late October. Of course, you may have your own favorite place – we couldn’t possibly have named them all.